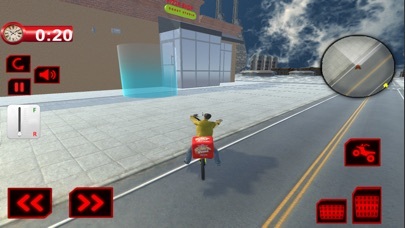 In this game you have to deliver pizza in the city within a time limit. The pizza delivery boy has a bicycle to deliver the pizza on the destination shown on the map. You have to be careful during riding on a bicycle because there is a lot traffic on the roads of the city. 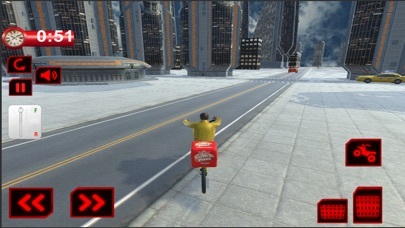 This game is full of fun and enjoyment because you have to show your bicycle riding skills as well as deliver the pizza on time. Get ready for the pizza delivery enjoy the this thrilling game.